Who the FraK Am I? 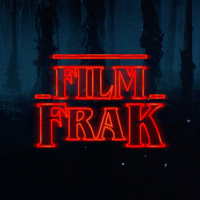 Enter your email address to subscribe to FilmFrak and receive notifications of new posts by email. Another short one, this time Film Frak interviews Florida based comic, stand-up, actor and web personality The G-Man. With a workman like approach to the jobs we chat briefly about his career to this point. Thanks for the chat G-Man. 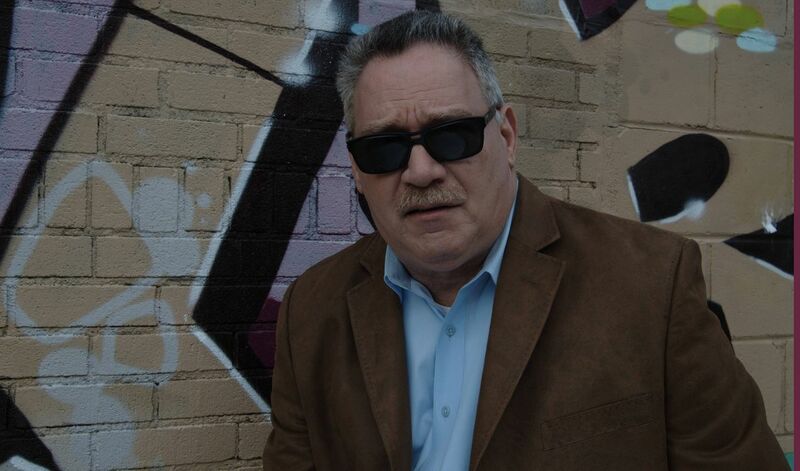 You can follow The G-Man on Facebook or visit his website for further information.